Made to be a favorite travel companion, this Cutter & Buck wind- and water-resistant jacket packs right into its own pocket. 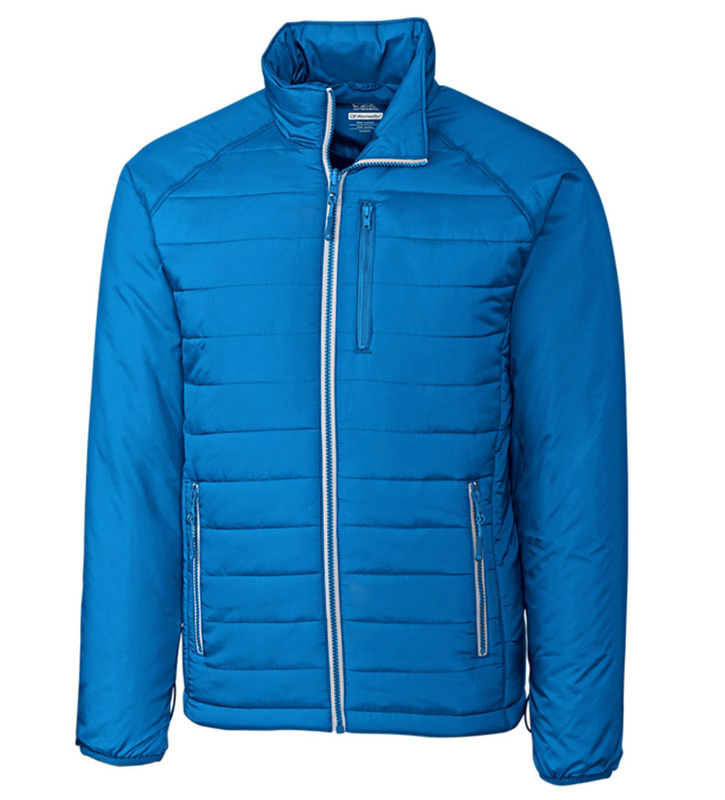 Lightweight, but incredibly warm with quilted insulation. Styled with a full-zip front, raglan sleeves, zippered pockets, and elastic cuffs. 100% polyester. Machine wash. Imported.